I’ve been getting lots of requests for more coloring pages. I’m always happy to meet reader requests when I can, so I will be releasing a pack of coloring pages monthly. 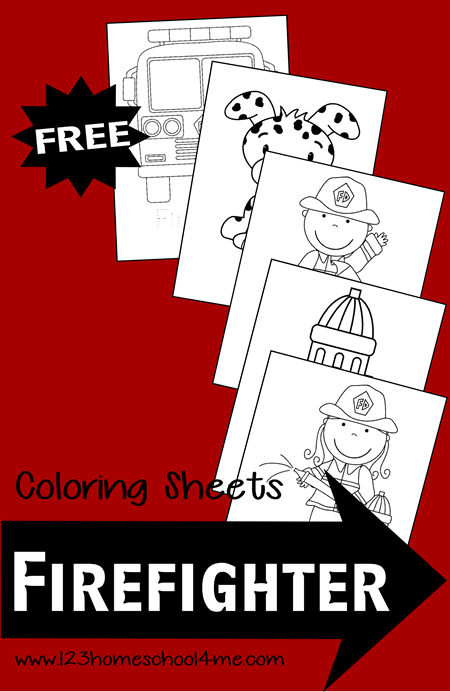 These simple coloring pages are a perfect theme for toddlers, preschool, or kindergartners. They include large pictures to color and the word to trace below it.